The Northern Virginia EMS Council, in conjunction with our member hospitals and fire and rescue agencies, presents the 2019 Northern Virginia Regional EMS Conference on Wednesday, May 22, 2019! This is a professional development opportunity during National EMS Week. We have assembled presenters with extensive knowledge and expertise in the field of pre-hospital medicine and patient care who will provide you with a day full of continuing education. Each attendee will receive hour for hour VA OEMS continuing education credit toward their Virginia EMS certification. This year's conference will be held at the beautiful George Washington Masonic National Memorial, 101 Callahan Drive in Old Town Alexandria! Don't wait, spaces will fill up fast! *Registration instructions for the cadaver labs and OB breakout sessions will be included in your conference registration confirmation email. You don't want to miss out on this opportunity! Seats are limited! Share this event on Facebook and Twitter. We hope you can make it! Get more information here! Ready to purchase your ticket and register? The Virginia EMS Scholarship Program (EMSSP) is managed by the Virginia Office of Emergency Medical Services providing scholarship awards to current Virginia EMS Providers and those seeking to become EMS providers in the Commonwealth. The new Virginia EMS Scholarship Program officially launched on October 17, 2018. The EMSSP supports students who are accepted into an eligible Virginia approved initial certification program–EMR, EMT, AEMT and Paramedic. The scholarship program is not designed to provide 100% funding for a training program. Virginia EMS Providers or students seeking to become EMS providers in Virginia will apply for the scholarship program through the Virginia EMS Portal. 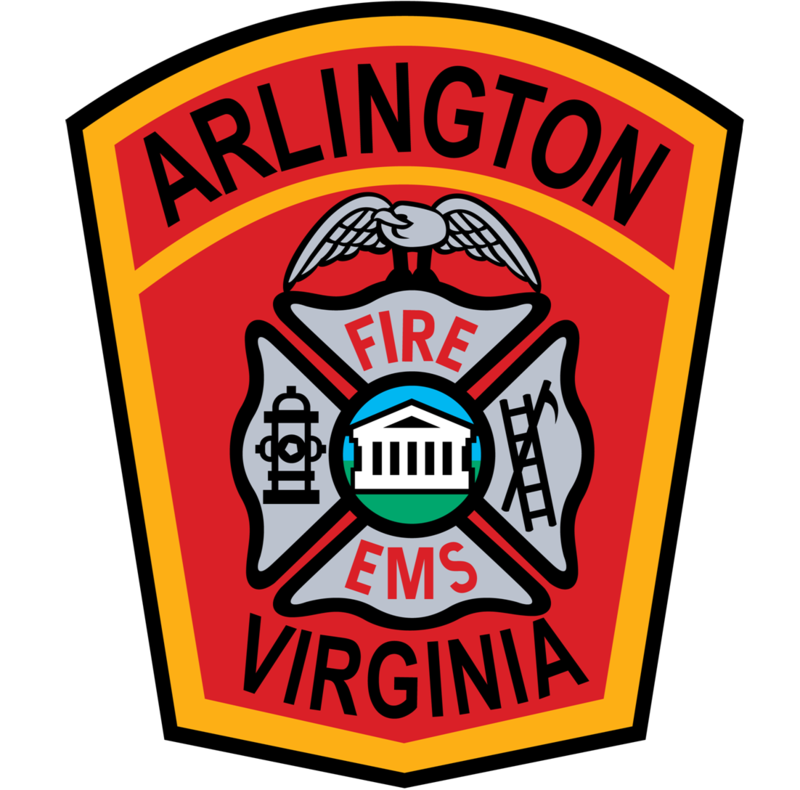 Students will receive an e-mail notification from the EMS Portal after they have been accepted into an eligible Virginia approved initial certification program. must have paid tuition for the program in which you were enrolled. Click here for the Virginia EMS Scholarship Program Quick Guide–which details the application process for students. Students will be required to sign a scholarship contract which should be carefully read before submitting the scholarship application. The Virginia Office of Emergency Medical Services (OEMS) is announcing a NO COST grant opportunity for licensed EMS agencies to receive nasal naloxone from November 26, 2018 to March 29, 2019. All licensed EMS agencies are eligible to apply for nasal naloxone regardless of prior funding status. Eligible applicants must have either a Controlled Substance Registration (CSR) or written authorization for the shipment of naloxone from their Operational Medical Director (OMD). Applicants must also submit an address to ship the naloxone, and a phone number for their drug enforcement agency (DEA). Regional project applications must include a list of each EMS agency involved in the grant application. Applications for funding are available through the EMS-Grant Information Funding Tool (E-GIFT), along with the NNEA User Guide available on the OEMS website at: http://www.vdh.virginia.gov/emergency-medical-services/administration-finance/rsaf-grants-program/. Applications must be received through E-GIFT with all appropriate e-signatures by the application deadline, March 29, 2019. FOR MORE INFORMATION, please check our website: http://www.vdh.virginia.gov/emergency-medical-services/administration-finance/rsaf-grants-program/. IMPORTANT UPDATES FROM DIVISION OF EDUCATIONAL DEVELOPMENT 8/30/2018! A new course approval request (TR-01) form is now available. This document is now asking that you list the cost to the student for your initial education offerings (EMS, EMT, AEMT, and Paramedic). That information will be used when the new scholarship program is released (more information will be provided in the near future on this). Additionally, we can no longer accept random information (ie., various, TBD, etc) for the location of courses. Please provide information on the physical location of the course to include a valid facility address and zip code. If you are using multiple locations (ie. same class/program but offered at various locations throughout a county for example), please provide the location that you consider to be the primary/main location for the specific program. On the line labeled "Classroom Location" you can provide more information and listing "various locations in xxxx County", would be appropriate.